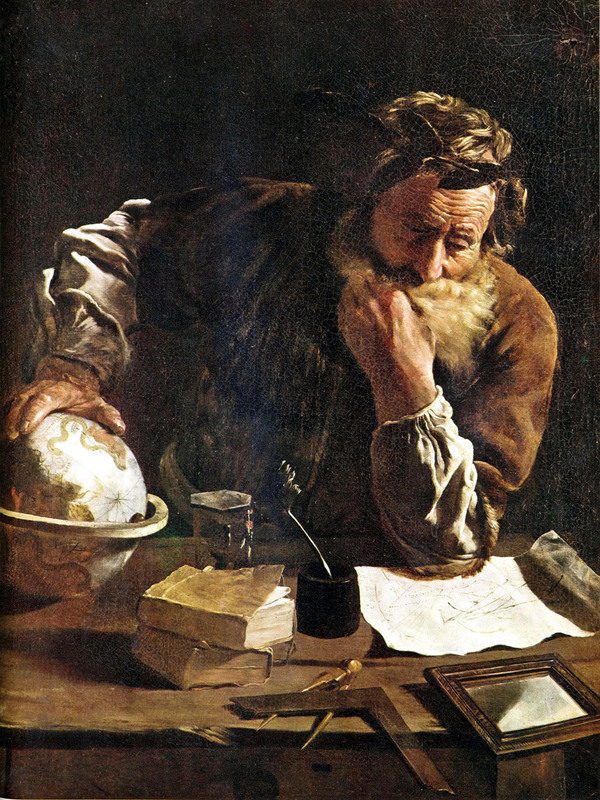 Archimedes of Syracuse (Greek: Ἀρχιμήδης; c. 287 BC – c. 212 BC) was an ancient Greek mathematician, physicist, engineer, inventor, and astronomer. Although few details of his life are known, he is regarded as one of the leading scientists in classical antiquity. Among his advances in physics are the foundations of hydrostatics, statics and an explanation of the principle of the lever.